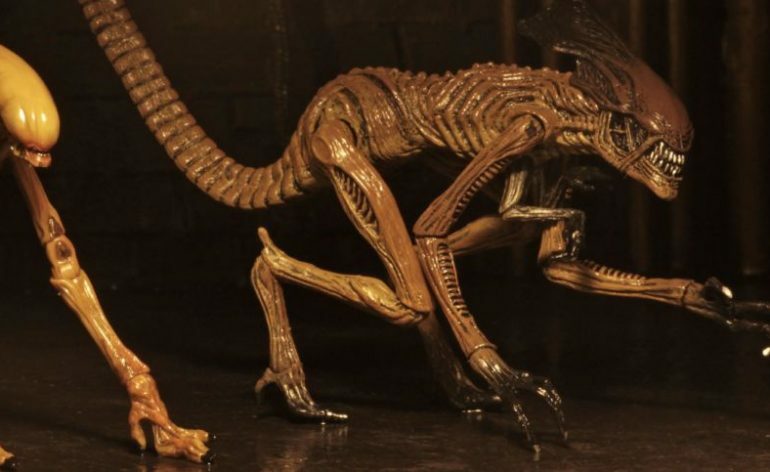 I have to say it’s very interesting that we’ll be getting a Baby Queen Alien Burster as we never saw it in Alien3 and I really do like the figure NECA has produced of it. It’s definitely a very unique looking piece that’s for sure. 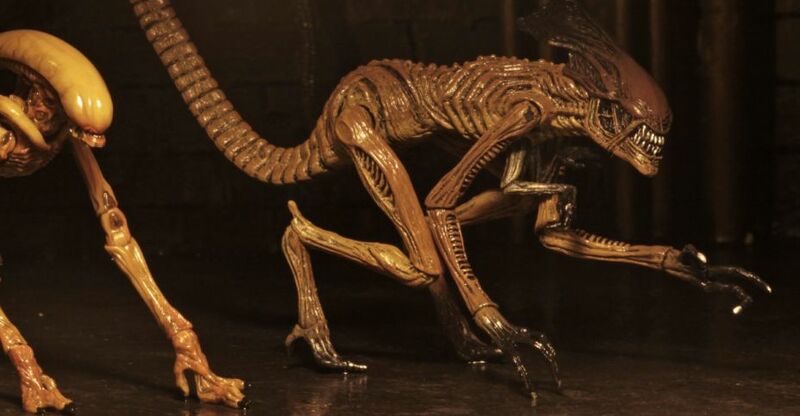 There’s no word yet on the release date of this pack, though you can be sure more details will be revealed at Toy Fair which is just next month.